I slightly warmed the coconut oil au bain marie and put in the baking soda and the salt and peppermint. I let it cool for a night. The next day i went through it with a teaspoon. I use a wooden icicle stick to get some paste out and put it on my toothbrush. Yes, it is salty, but the smell of peppermint makes up for it – a bit. I might get some stevia to make it a bit more sweeter. I have never bought stevia before, i will have a look around. I did do a search for it this evening and i do need to look at the composition. I would like to get some pure stevia. Not the products with 97% maltodextrine and 3% stevia (yes you Albert Heijn!). So i might need to go to the nature shop Gimsel. So far i do like the toothpaste. It is not the same as my old Parodontax, i will need to give it some more time to get used to it. But, it does really clean remarkably well. Happy with that! To be honest, i haven’t made this one yet. But last week a video came by from Trash is for Tossers and today i bought the arrowroot powder. I do have a confession to make here though. I hardly use deodorant. I don’t find myself smelling weird. Truthfully, i like my smell. But yeah, i’m a lot by myself, so it is not a big deal anyway. When i go out more, for work or anything else, i have used deodorant. So it’s not a completely strange product. 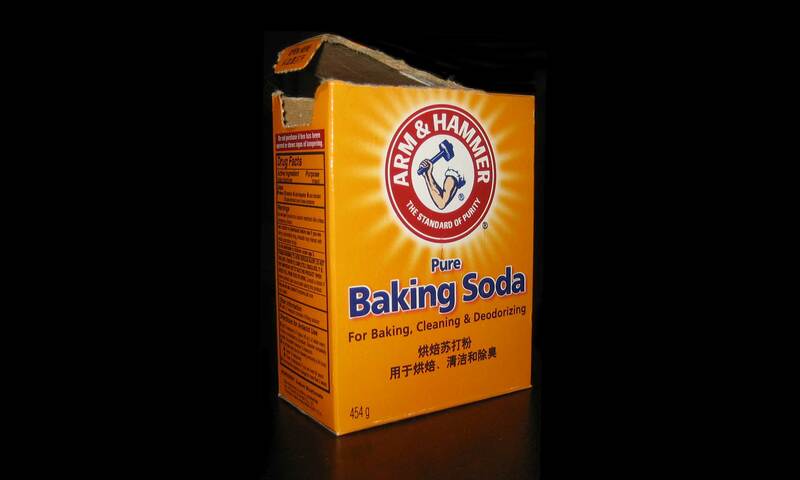 Right now i have a mixture of baking soda and coconut oil in my bathroom – how do you call that?? – closet? little tiny cabinet? – sorry, i have no idea! Anyway, this mixture sounds good. So i will let you know once i made this and tried it a couple of times.